Creating images for social sharing has come a long way from when Hipstamatic started filtering early iPhone photos. We rounded up 10 apps and tools to help you create, edit, manage and share engaging images. Each tool gets a rating from 0 to 5 on three factors: function, ease-of-use, and shareability. Shareability measures integration with other social networks. Yes, it’s possible to download or save photos from any app to then upload and share, but preference goes to tools that remove this legwork. Your engaging visual content should start with – and lead to – a solid profile page. The in-browser Social Media Image Maker from Autre Planete ensures that your photos meet the ideal dimensions for 15 different social networks, including Twitter, Facebook, Pinterest, and Tumblr. 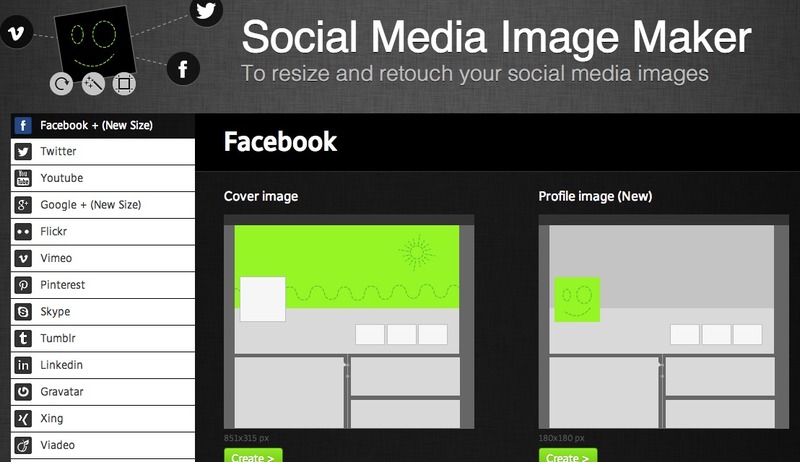 The tool also resizes photos for optimal presentation in the Facebook Newsfeed. A similar feature for Twitter and other networks would help avoid awkward preview-cropping of in-stream photos. 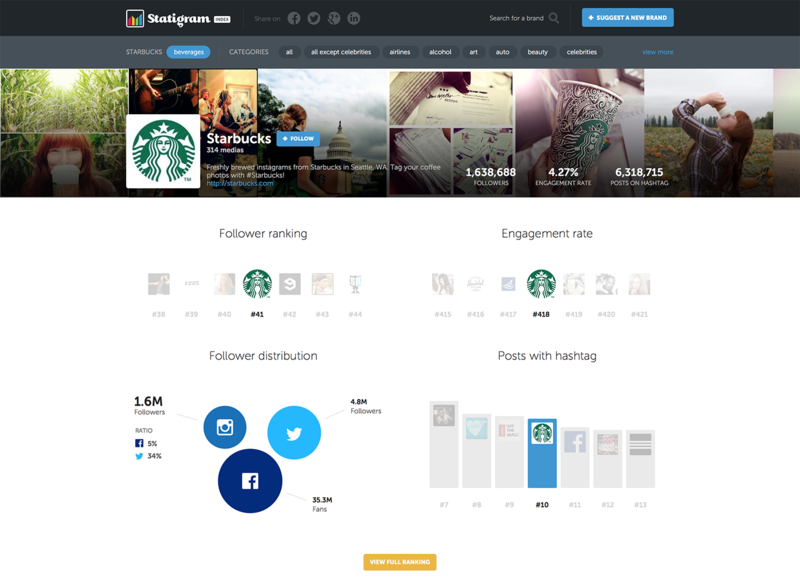 If you’re publishing your images on Instagram, Statigram provides actionable analytics to measure the health of your content. The results themselves are presented in an inherently social manner. Case in point: before the end of 2013, it was almost impossible to check Instagram without running across a couple of “Best Moments” videos, showcasing users five most popular posts in the previous year. With an iOS app-overhaul and impressive 1 TB of free photo storage per user, Flickr is relevant again. Yahoo’s erstwhile photo subsidiary mounted a serious resurgence in 2013, and Flickr’s working to build on that with steady iteration on its page design. Flickr long ago lost out to Instagram and Pinterest on the opportunity to become the medium for social sharing and viewing of images online. However, the huge storage allotment and iOS app’s auto-backup feature give Flickr a legitimate claim to house your digital images – and the valuable location data they carry with them. As Google continues on its quest to index the world and solve visual search, look for Google+ (also with auto-backup on iOS and Android apps) and Drive storage limits to rise, challenging Flickr’s main competitive advantage. Among the litany of photo editing apps, this is one of the few – and the best – that focuses its resources on actually taking better pictures. The app improves on certain smartphone camera functions, such as allowing users to set exposure and focus points independently. Apps for iPhone and iPad sync via iCloud, facilitating easier editing on the iPad’s larger interface. The downside? Both apps are paid, and this explains why Camera+ has never challenged Instagram for users, even though it’s photography features are more robust. 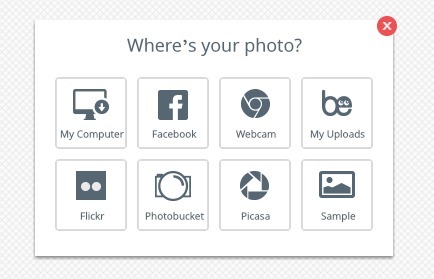 Sharing is integrated with Twitter, Facebook and Flickr, but not Google+ or Instagram. Befunky is a standard photo-processing application that lets you edit, add effects, and create collages – from browser or smartphone – for free. A browser version compliments native iOS and Android apps for more detailed editing of smartphone photos. There are plenty of useful features, but also an overflow of playful options that impede overall performance. For example, adding a cartoon hat may be funny in a Google+ chat with family, but it gets in the way of quick image edits on a smartphone. If you’re using the filters and effects features, create an account and use the ‘Favorite’ feature to select a few preferred filters and weed out the clutter. Pixlr Editor brings many of Photoshop’s editing options to the Web for free. 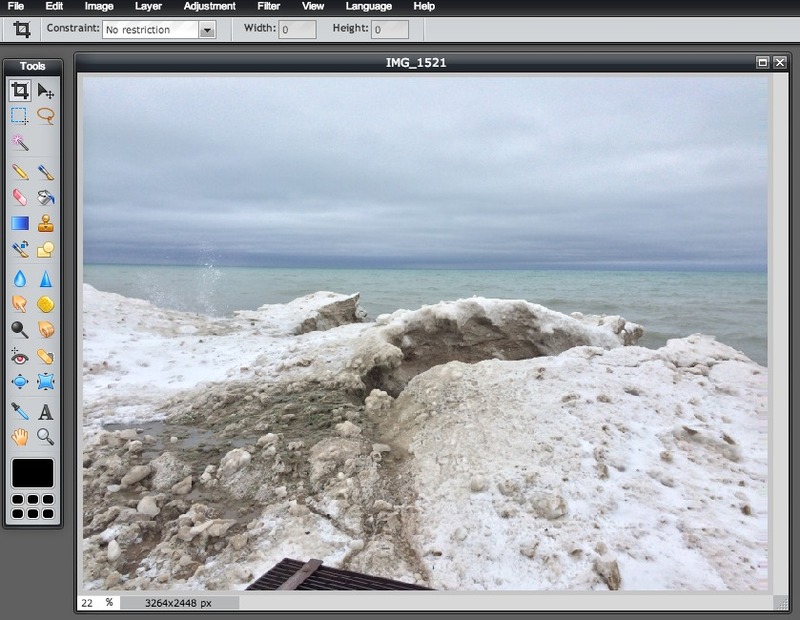 If basic smartphone/tablet apps no longer meet your editing needs, but you’re not ready to invest in Adobe Creative Suite products yet, Pixlr Editor will ease that transition. However, unless you’re already using Adobe products for work or play, then it’s unlikely that an editor this feature-laden will use your time efficiently. 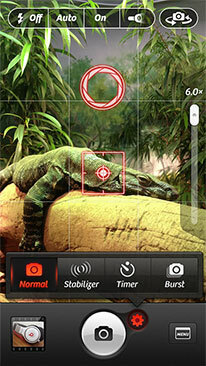 For more user-friendly, pared-down options, try out the company’s other offerings: Pixlr Express and Pixlr O-matic. Available online or as native iOS/Android apps, they feature filters, effects and still a healthy range of editing tools to perfect your images for sharing. 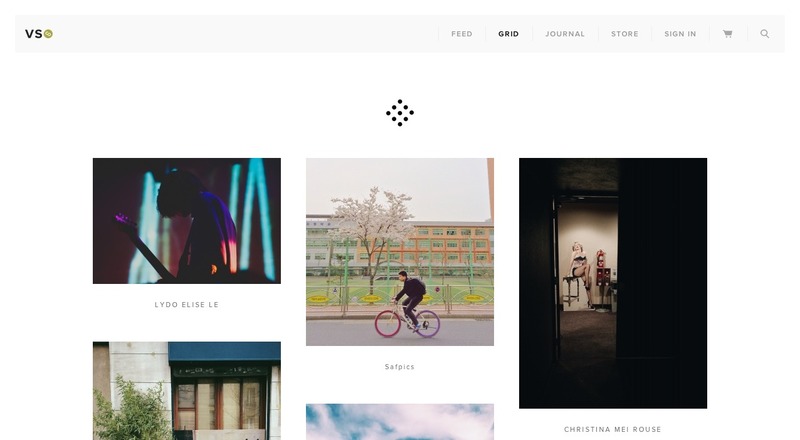 One of the most popular photo-processing apps (not to mention the ubiquitous #VSCOcam hashtag on Instagram), VSCOcam recently launched its own in-app feed called Grid with the ability to follow other users (and access basic stats on photo views). It’s missing the interactive aspects of Instagram – no likes or comments here – but clearly VSCO is making a play to keep and continue building its loyal community of users. Befitting its original stance as an app for editing photos for social media, VSCOcam makes sharing photos on other networks effortless. The features and filters are well-designed and easy to use, and the minimalist interface plays well on a smartphone screen. Currently topping Apple’s App Store Photography category, Afterlight is pretty, functional and easy to use. Additionally, Afterlight does borders and frames better than any other app included on our list. Clean and minimal, the small decorative touches present photos well, and can enhance an image’s aesthetic effect – exactly like a frame should. 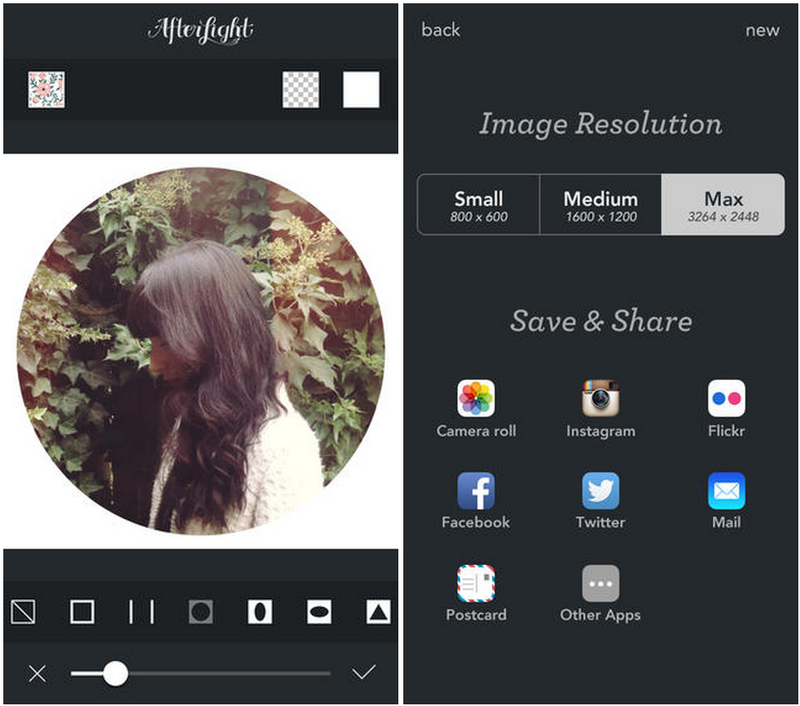 After a photo is edited and expertly-framed, Afterlight also painlessly integrates with a slew of social networks for sharing. Social images aren’t limited to static photos; infographics represent some of the stickiest and most shareable content on the Web. 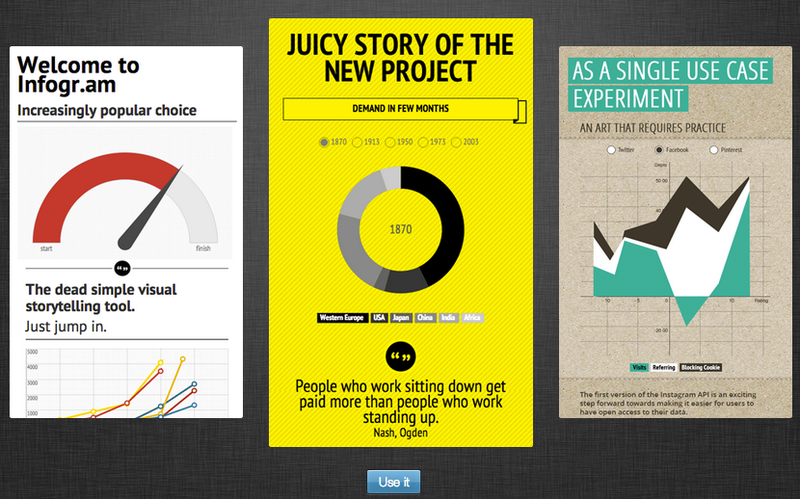 Especially if your staff lacks a full-time designer, tools like Infogr.am will save you hours of frustration. Produce informative, branded content easily with this tool – and others like it. Download your infographic to add to a blog, or share directly from the application to Pinterest, Twitter, and more. Infogr.am also has something new and interesting in the works, as it’s set to soon unveil an online tool for creating video infographics, instead of just static images. For even more straightforward text/image combinations, try QuotesCover. Con: Single-color framed images lack polish and look like, well, a collage. Sure, a picture says a thousand words, but sometimes 1,000 isn’t enough. 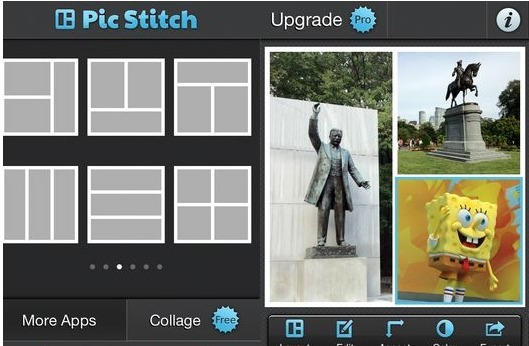 You can use some of the more feature-heavy editor apps previously mentioned to create collages, for a simple paste-and-share, PicStitch is the standout of this group. The app earns extra points for easy integration with a slew of social networks. If professional is what you’re going for, then you might want to avoid stitching multiple pics together. Otherwise, this is great for casual shares. Did we miss any of your favorites? Share with us in the comments below.